Exposure to parabens, used as antimicrobial preservatives, may affect the way in which the body metabolises bisphenol A (BPA), according to Canadian research on rodents. A team from McMaster University, Ontario, Canada, exposed mice to butylparaben (BP) and propylparaben (PP) by injecting the chemicals under the skin to simulate absorption from personal care products. They then gave the mice a dietary supplement, containing BPA labelled with radioactive carbon-14. 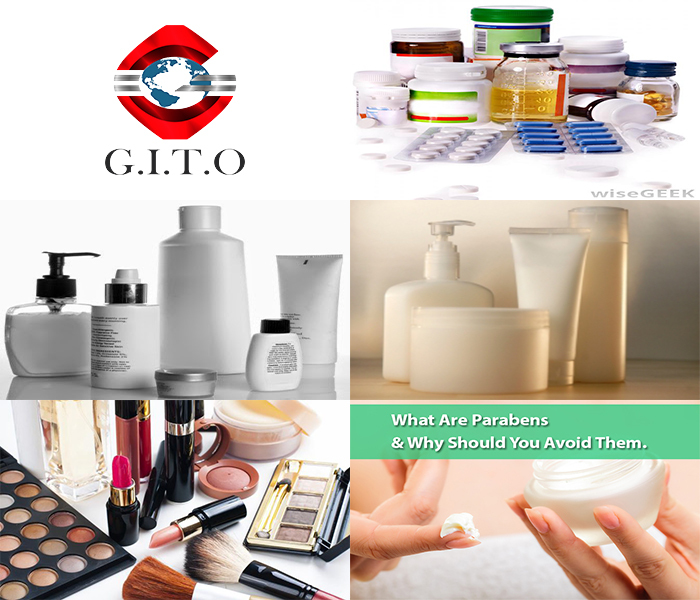 People are routinely exposed to parabens, as well as BPA. For example, the US National Health and Nutrition Survey (Nhanes) found BP in the urine of almost half of the population and PP in over 92%. The researchers, led by Denys deCatanzaro, found that pre-treating with BP caused both male and female mice to have higher BPA levels in blood and reproductive tissue. Meanwhile, exposure to PP "significantly elevated" BPA concentrations in the uterus. They suggest that the parabens may affect how BPA is metabolised. There are "numerous" potential mechanisms for this involving action at oestrogen receptors, transport proteins in blood and enzymes, they say. In particular, there is some evidence that parabens can inhibit enzymes involved in metabolising oestrogens. Actions of BP and PP on metabolic enzymes could explain the higher blood and tissue levels of BPA, following exposure to the two substances, suggest the researchers. The doses of BP and PP are greater than typical exposure levels in the general public. However, exposure estimates rarely account for other sources, including foods, beverages and pharmaceuticals, they add. The message from the team is that there is a "need to consider studies of multiple toxicants when determining regulatory exposure limits for endocrine-active chemicals". In the EU, propylparaben and butylparaben are banned from some leave-on products and restricted in all cosmetics.